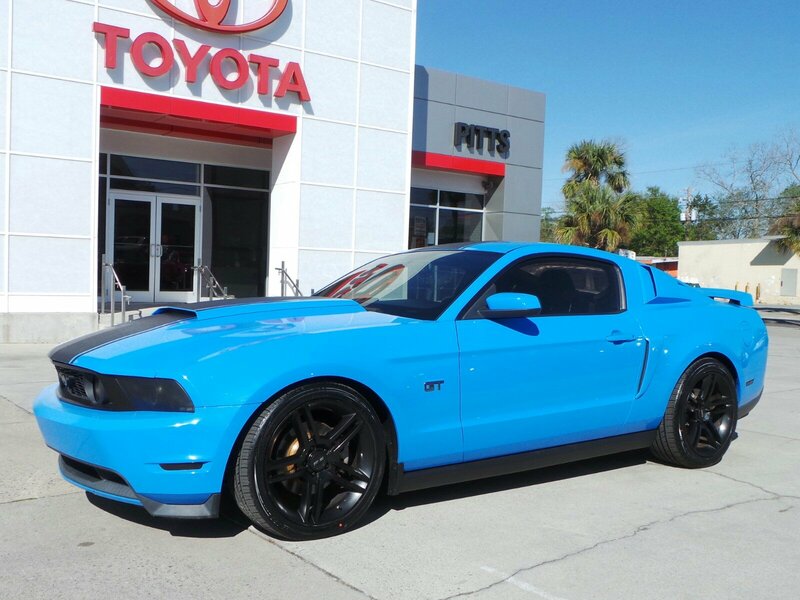 This Ford Mustang has a powerful Gas V8 4.6L/281 engine powering this Manual transmission. KBB.com Brand Image Awards. Variable Intermittent Wipers, Unique grille & fascia -inc: black chrome pony emblem, Tire pressure monitoring system, Tilt steering wheel w/cruise controls, Stainless steel dual exhaust system -inc: dual bright rolled tips. *This Ford Mustang Features the Following Options *SOS Post crash alert system *Activates hazard lights & sounds horn upon airbag deployment*, Solid-axle 3-link rear suspension w/Panhard rod, SecuriLock passive anti-theft system (PATS), Seat-mounted side-impact airbags for driver & front passenger w/head extensions, Remote keyless entry, Rear window defroster, Rear wheel drive, Rear spoiler, Rear quarter-mounted antenna, Rear 50/50 split fold-down seat, Pwr windows w/1-touch up/down, Pwr vented 4-wheel disc brakes, Pwr rack & pinion steering, Pwr door locks, Premium AM/FM stereo w/CD player -inc: clock, auxiliary audio input jack, (4) speakers. *Living In The Fast Lane Doesn't Mean Compromising On Quality with This Ford Mustang GT *Carfax reports: No Damage Reported, No Accidents Reported. *The Experts' Verdict...*As reported by KBB.com: While its strongest appeal will be to Mustang faithful, the latest iteration of this American icon now has the look, feel and features that should make it worthy of consideration by anyone shopping for a sporty, rear-drive two-door. 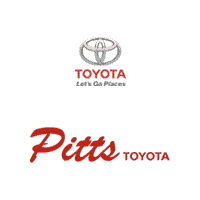 *Stop By Today *Test drive this must-see, must-drive, must-own beauty today at Pitts Toyota, 210 N Jefferson St, Dublin, GA 31021.